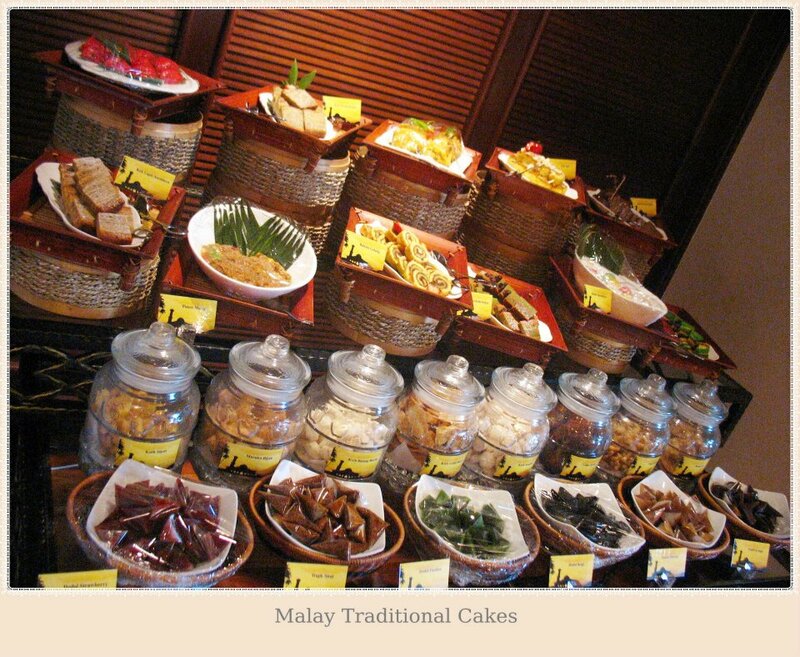 Enjoy the best traditional delights Hotel Equatorial Melaka have to offer throughout the month of Ramadhan as you break fast in their award-winning Peranakan restaurant - Seri Nyonya at the 3rd level. Themed “Citarasa Kampung’, they had built a kampung house in front the Seri Nyonya Restaurant with wood and styrofoam to create the atmosphere of dining in a traditional kampung house for guest. The construction of the house was lead by thier Hotel’s Executive Assistant Manager Mr Mario Indran and assisted by the engineering and artist department. The team took a month to prepare and almost one week to erect the structure. On the other hand, kitchen team is all geared-up this fasting month with over 200 traditional and tasty delicacies spread across the buffet lines to complement your every hearty meal. The buffet selection features the best of traditional favourites. Start with an elaborate selection of salad, kerabu and soup such as Urab Kelapa & Ikan Keli, Salad Bawang Sambola, Sup Ekor Berempah, Sup Isi Ketam and Sup Ayam Puteri with an assortment of Malaysian pickles (jeruk) and crackers (keropok) including dressing such as Sambal Tempoyak, Sambal Padehm Sambal Budu and Sambal Belimbing Buluh. For the main meal, patrons may try out the Nasi Tomato Berempah, Nasi Bukhari, Puyuh Goreng Madu, Kambing Vindaloo, Sotong Peratal, TUlang Rusuk Asam Pedas, Ketam Lada Hitam, Daging Hitam Manis, just to name a few. 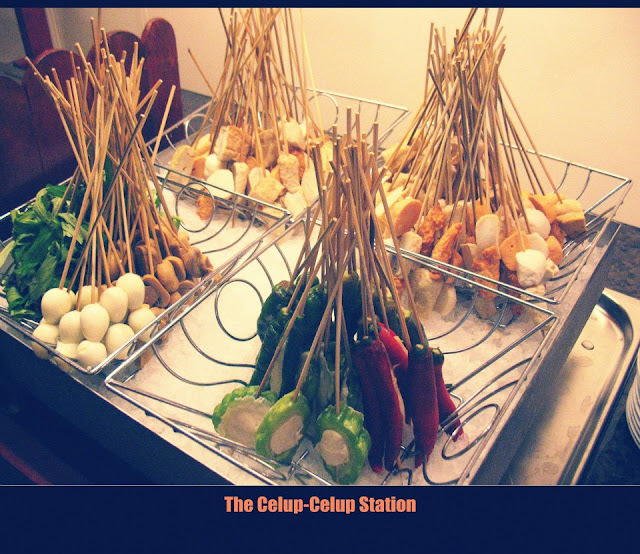 There are also stations on the side with offerings such as Satay Celup, Murtabak, Tandoori Kambing, Seafood Tika, Nyonya Pie Tee & Popiah, Cendol and Ais Kacang Lin Cheee Kang including a generous selection of ice creams. 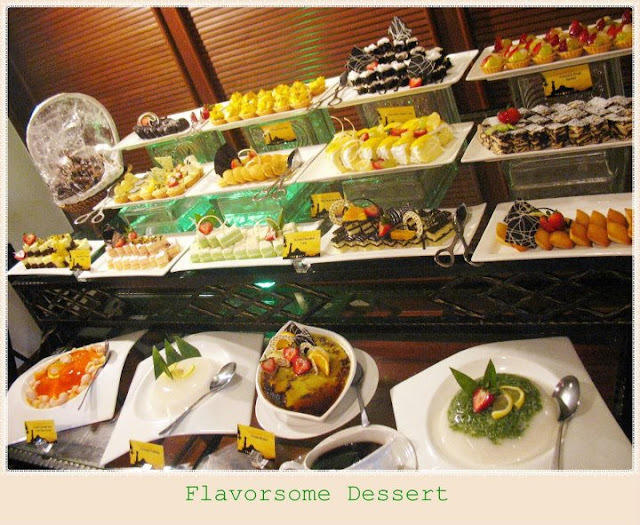 For desserts, indulge on assorted traditional Malay Kuih such as Kuih Seri Muka, Puteri Mandi, Kek Sarang Semut and Kuih Keria. 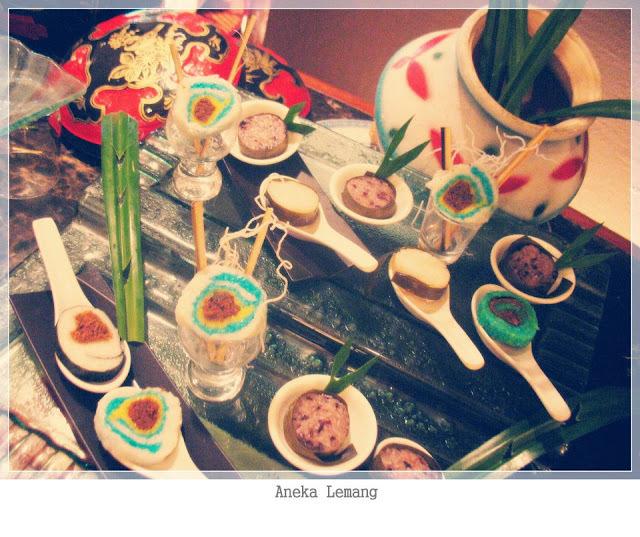 Other delicious selection comprises Pengat, Serawa Sago Nangka, a variety of Tapai and fresh fruits including International desserts such as Double Chocolate Tart, Poppy Seed & Walnut Gugelhupf Pudding, and Raspberry Roulade. 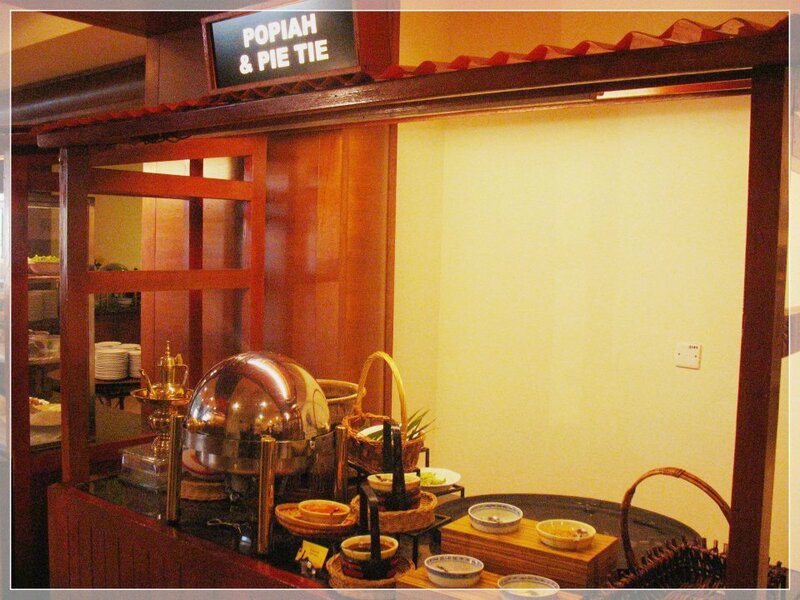 Patrons may end the evening with a cup of coffee or tea, which is also offered throughout the buffet. The buffet items are rotated daily from six different menus to suit all palates. 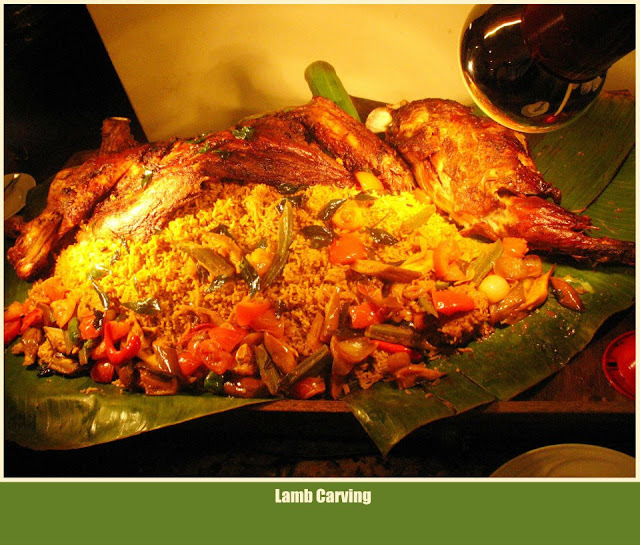 Available from 6:30 pm to 10pm daily throughout the month of Ramadhan. 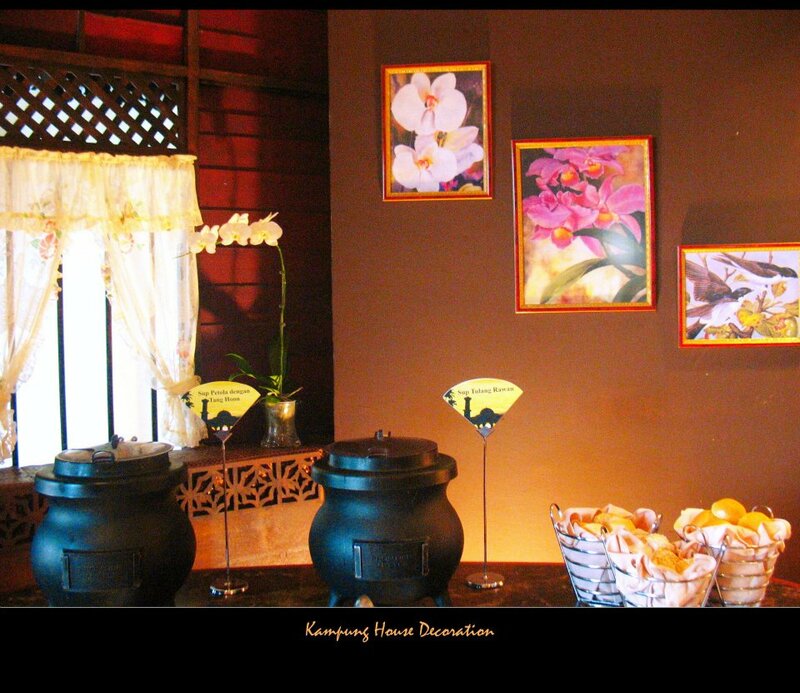 Prices are RM68++ for adults and RM34++ for children (12 years-old and below). 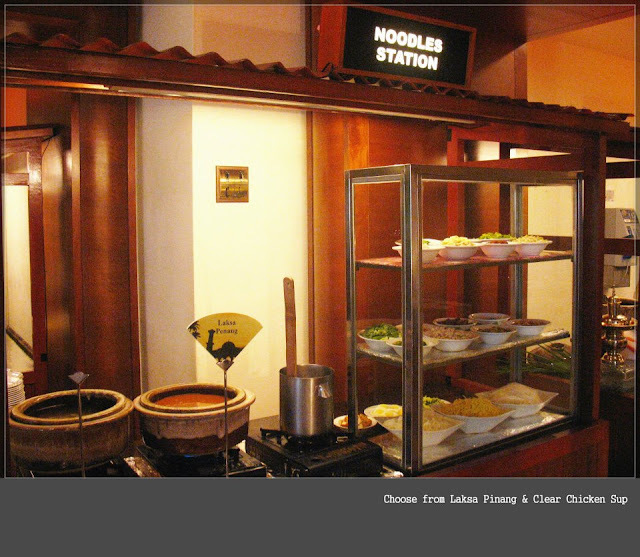 For inquiries or reservations, please contact Michelle at 06-282 8333 ext. 3331 or Seri Nyonya Restaurant ext. 3380. 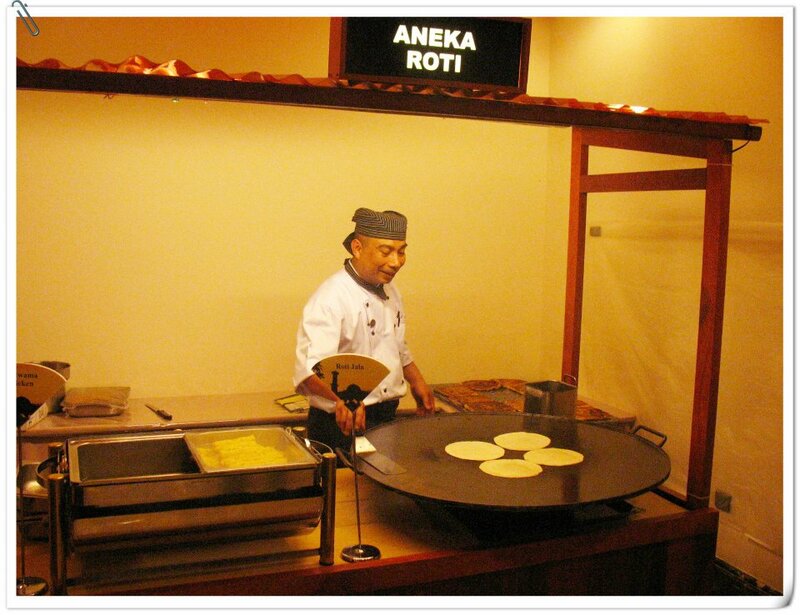 Biasanya kalau hotel atau restoran terkemuka memang menitik beratkan interior deco selain menyediakan masakan yang sedap2. Iklan apa pasal dia punya Ramadan promo ker ? Surat khabar yang mana ?